Ready to tackle that “To-Do” when it comes to your home repairs but just can’t seem to find the time? Well we are your “One Call Solves It All” place! Our company specializes in a variety of Handyman Services to meet all your needs with a professional crew and a “Quality Satisfaction Guarantee”! All estimates are FREE! No job is too big or too small for Sarasota Home Care Services! Our main goal is 100% Customer Satisfaction the first time, every time. We take pride in knowing we make your home a more beautiful place to live at an affordable price. 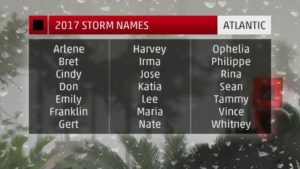 Are you ready for Hurricane Season? Check out our Hurricane Protection page for helpful links and programs to keep you protected this year!